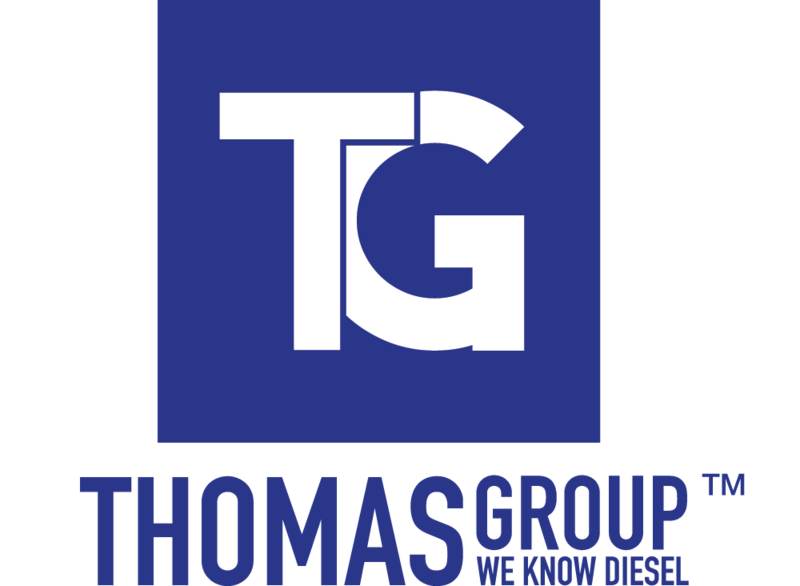 Thomas Injection has been in the business of service and repair of fuel injection equipment for over 40 years. In that time, we have worked closely with the world’s leading manufacturers like Bosch, Delphi and Denso. We also specialise in Yanmar, Stanadyne and Siemens VDO. Investment in training, tooling and software is always ongoing and our modern workshop keeps pace with new technology. We like to ensure our customers get cost effective repairs, using OE products and parts, and comprehensive warranty. Our aim is to create repeat customers by offering first class technical support, a timely repair at a reasonable cost. Diesel engine technology has advanced by light-years over the last decade or so. Our modern workshop and skilled technicians are vastly experienced in the repair of all types of fuel injection equipment.